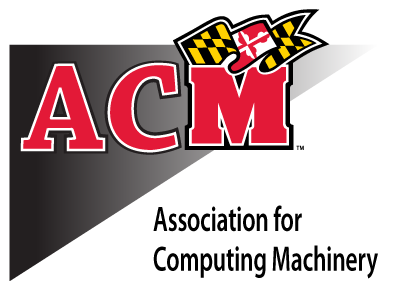 Welcome to the Association for Computing Machinery (ACM) and University of Maryland Linux Users Group (UMLUG) for the University of Maryland, College Park chapter. ACM is a national society dedicated to advancing computing as a science and profession. We are one of many worldwide chapters of ACM. 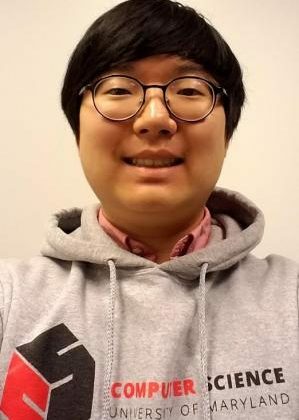 Check out the links to find out more information about our group and our upcoming events.ACM, the world’s largest educational and scientific computing society, delivers resources that advance computing as a science and a profession. ACM provides the computing field’s premier Digital Library and serves its members and the computing profession with leading-edge publications, conferences, and career resources.Chapters are the “local neighborhoods” of ACM. A Student chapter serves as a gateway to forums, panel discussions, and symposia that further a student’s professional development. Preparation and presentation of technical reports and papers and cooperative efforts on research projects allow students to test their technical expertise. Check out the cool things ACM does. Get to meet faculty members, learn about their research and find out how to get involved. 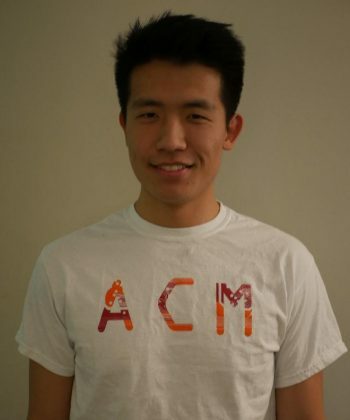 We are currently recruiting the members for UMD ACM Intercollegiage Programming Contest (ICPC) team. 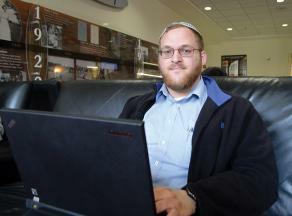 Please go to our ICPC page for more information.